Announcements 22.03.2019: Авторам "Экологической генетики"
Fundamental medical and biology peer-review journal. Indexing: SCOPUS, DOAJ, Russian Science Citation Index, Google Scholar, Ulrich's Periodical directory. 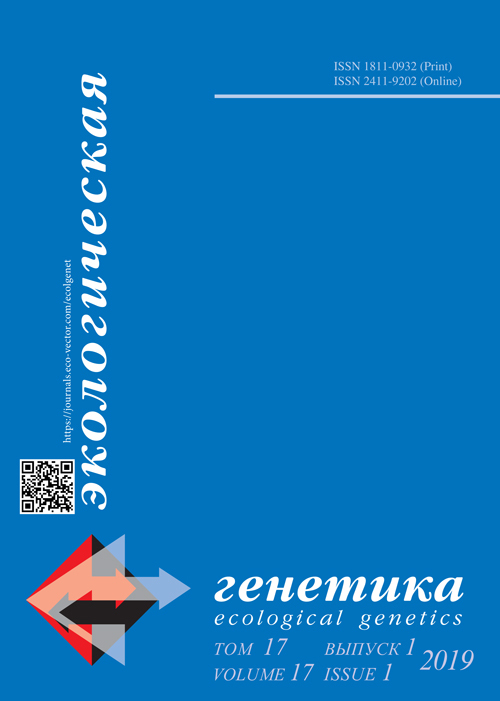 Editor-in-Cheif: Glagolev M.V., PhD; Lapshina E.D., PhD.М.В. Indexing: Russian Science Citation Index, Google Scholar, Ulrich's Periodical directory, EBSCO.